Our new FleetLink Toughpad® FZ-M1 smart display is the ideal tool for today’s mobile waste workforce. MONTREAL, CANADA – August 14, 2018- FleetMind Solutions, Inc., part of the Safe Fleet brand of companies, today introduced its newest FleetLink mobile product – the Toughpad® FZ-M1 by Panasonic. The FleetLink Toughpad® FZ-M1 in-cab touchscreen smart display is built for productivity without compromise and offers premium performance with the industry’s broadest range of configuration options. For waste haulers and municipal waste organizations, the FleetLink Toughpad® FZ-M1 is primarily geared toward enhanced container maintenance and service auditing that leverages UHF RFID capabilities and embedded cameras. FleetMind Solutions is the award-winning technology leader for connected smart truck solutions for waste management fleets. FleetMind develops the industry’s most advanced fleet management solutions specifically for waste and recycling environments. FleetMind systems have been successfully installed in thousands of vehicles across North America to link waste and recycling fleet operations to their drivers and vehicles in real-time to ensure optimal productivity, safety, sustainability, profitability and customer service. 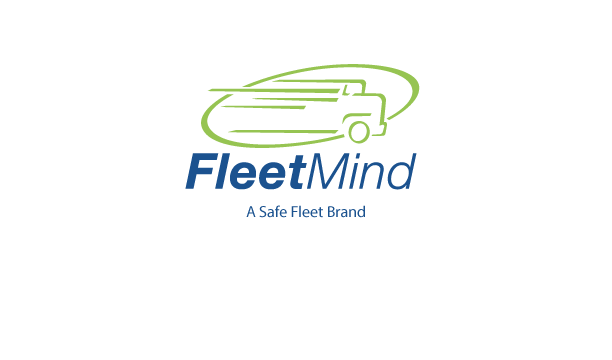 FleetMind is a member of the Safe Fleet family, a global leader in safety solutions for fleet vehicles. For more information, visit: www.fleetmind.com. To learn about the portfolio of brands owned by FleetMind’s parent company, Safe Fleet, visit:www.safefleet.net.